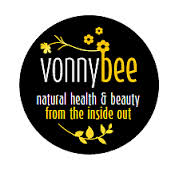 Liverpool Osteopaths > News > News > We are pleased to announce that we are now retailers of Vonnybee products! 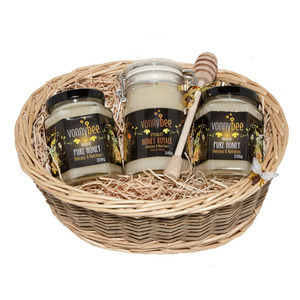 Voonybee products are a local sourced organic bee delights. Liverpool Lady Beekeeper Vonnybee’s products are free from any harmful chemicals and are made completely naturally and bursting with the intention of love. “Bee Pollen” has been called a miracle food source and is considered mainly as an excellent source of natural energy which also contains many interesting medicinal properties. Vonnybee products were this year’s winner of The Gold Award Sustainable Green Trader 2014 at Glastonbury Music Festival. The Gold Award is presented to one stall out of 20,000 stalls who they recognise as the most environmentally friendly. Products including Pollen, Propolis, Honey and skin care products are now available at both clinics.